If you are interested in learning how to play the trumpet and are looking for the best resources online, you are in the right place. In the past, you would have had to look for a trumpet teacher or music school in your area to learn how to play this glorious instrument. However, today, thanks to the internet, it is possible to learn how to play the trumpet on your own from the comfort of your home. 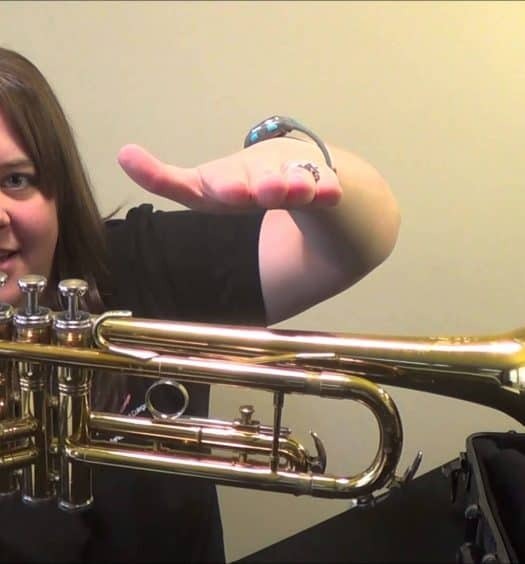 Here are our top five picks of the best online trumpet resources for beginners that you should spend your time at when you get your first trumpet. 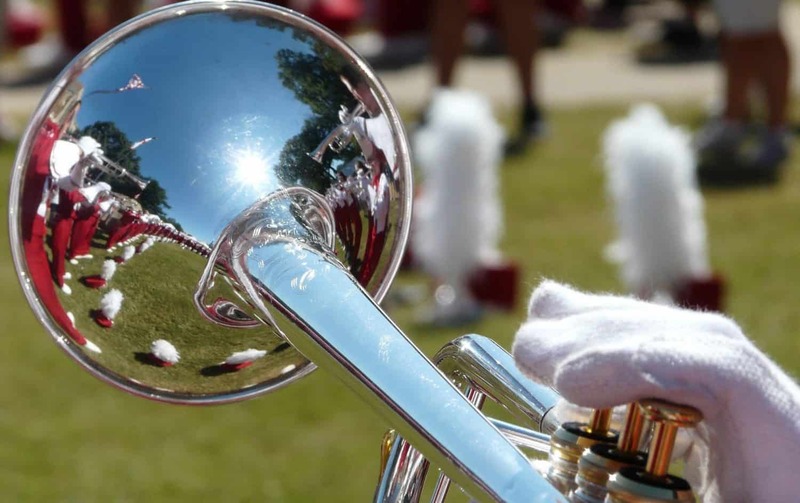 The TrumpetJourney blog covers everything about trumpeting from an academic perspective. The blog is authored by Stanley Curtis, an accomplished composer, and arranger that has won various awards. 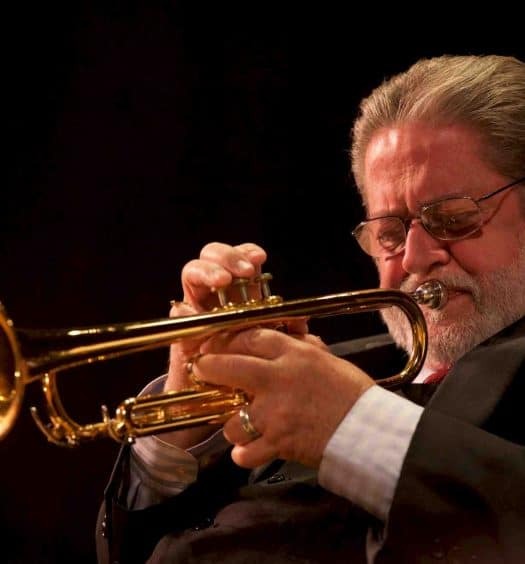 Read the blog for advanced information about trumpeting and keep up with Mr. Stanley’s trumpeting life, interviews with international trumpeters, practice tips, and more. If you would like to learn the history of trumpets, check the Trumpet History Timeline section on the blog. The trumpeting section on Reddit has over 300 million unique users that share their experiences and advice on playing the trumpet. This is an active subreddit where you will learn from personal experience of trumpet players, whether you are a novice or experienced trumpeter. The brutal honesty of the r/trumpet section is what makes it a great resource for trumpet players at all playing levels. If you need to learn how to play the trumpet as a beginner, TheTrumpetBlog.com is a must-visit website. In this blog, you will learn a lot of relevant and insider information on what it is like to be a trumpet player. We also love the many useful simple tricks and trumpet hacks that will help you to improve your trumpeting techniques. The Trumpet Blog does not just cover trumpet beginner lessons but also lost of insider information on trumpeting in general. The eHow website is striving to help anyone learn anything. In terms of music, the website has a comprehensive series on playing the trumpet for beginners. The lessons are conducted by John King, a professional trumpet player and music educator for several trumpet lessons. On the eHow YouTube channel, you will easily find all the trumpet lessons for beginners by searching. Here is a link that shows all the beginner videos. LearntoPlayMusic.com is an in-depth online resource that will help you learn how to play the trumpet fast. The content for the website is created by a group of education professions that have a passion for teaching music lessons. 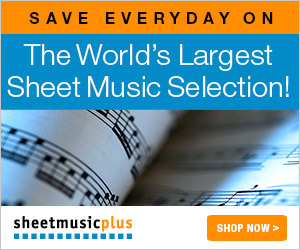 LearnToPlayMusic.com delivers trumpet and other music lessons to schools and individuals all over the world. The content is distributed in form of eBooks, CDs, music sheets, DVDs and more, which are specially designed for players that are at different levels. You can also browse their online store to see whether the trumpet lessons you need are available. If you are looking for online trumpet lessons for beginners, check the Free How to Play the Trumpet playlist on YouTube. The playlist provides a nice introduction to playing the trumpet. However, if you need more advanced lessons, you will be better off getting our recommended trumpet method books or some products at LearntoPlayMusic.com store. Brett Manges has played the trumpet since he was 11 years old. In eTrumpet lessons, Manges provides trumpet lessons to anyone that cannot afford a teacher or take a paid online trumpet course. Apart from offering the YouTube beginner trumpet resources, Brett is available for one-on-one coaching. Check the videos on Mr. Jody’s website LearnItOnlineToday.com or through his YouTube channel. This is a large online community dedicated to everything about trumpets. You can register at Trumpet Master forum for free and start your journey into the hobby. If you are looking for the best online trumpet resources for beginners, the above options are a good start. Spend your time regularly checking out the resources and practicing your blowing skills and in no time, you will progress to an intermediate trumpet player.